With funding now secured, plans for the East Haven affordable apartment complex are moving ahead at full speed. Mountain Housing Opportunities (MHO) expects to break ground on the project by June 1, with an anticipated completion date in late summer of 2020. East Haven will be located near the corner of U.S. 70 and Riverwood Road. Those interested in applying for apartments can call MHO at 828-254-4030 to have their names placed on the East Haven list. This list is not for the apartment units themselves, but for those waiting to apply. Getting your name on the list early, though, is an advantage, as it will affect the order in which applications are reviewed. The 95-unit East Haven apartment complex will offer 1, 2 and 3-bedroom units in a variety of floor plans. Rents are expected to be approximately $260 – $700 per month, depending on family size and income. East Haven will be open to residents whose annual household incomes are at, or below, 60 percent of the county’s median income. To learn more about MHO, visit mtnhousing.org. Why travel to Mr. K’s in Asheville for used books when you can find a great selection at much lower prices right here in Swannanoa? The Swannanoa Library’s popular Bargain Basement Book Sale reopened on Friday, April 5, after being closed for several months while work crews and volunteers completed extensive renovations. The changes included removal of the old, badly-damaged floor, and installation of wall-mounted book shelves around the perimeter of the entire room. The new space is brighter, cleaner and more spacious. Books have been sorted to cull out old and outdated material, leaving thousands of great titles at bargain basement prices! 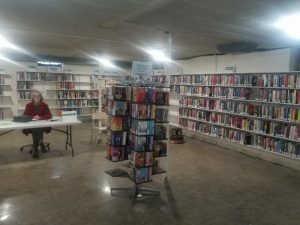 Come in soon to check out the improvements, and browse the wide variety of books for all ages and interests. The Swannanoa Library is located at 101 West Charleston Avenue in Grovemont. The used book sale operates year-round during library hours, Tuesday from 10 a.m. – 8 p.m., Wednesday – Friday from 10 a.m. – 6 p.m., and Saturday from 10 a.m. – 2 p.m. 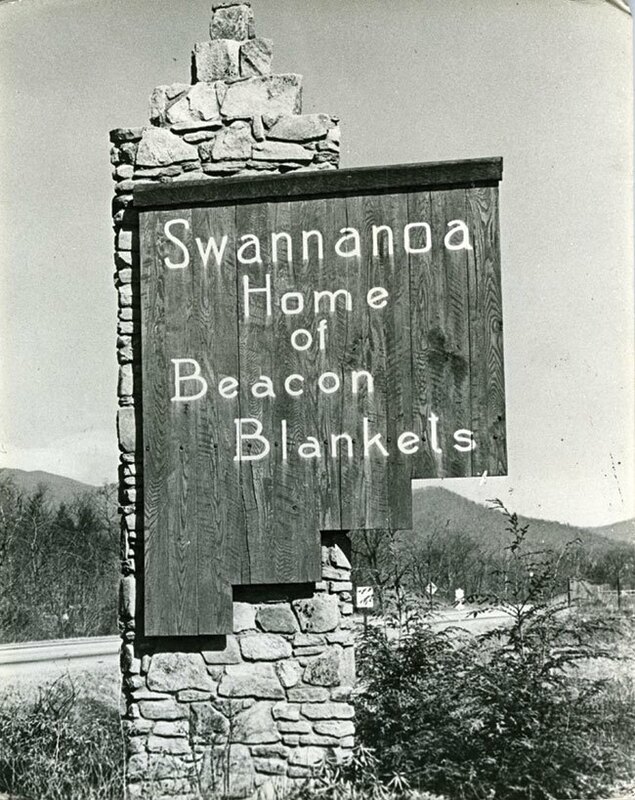 Proceeds from the book sale benefit the Friends of the Swannanoa Library, and help pay for books, supplies and materials for the library. For more info, call the library at 828-250-6486. The Bank of America branch at 2323 U.S. Highway 70 in Swannanoa has been a fixture and landmark in our community for many years, but that’s about to change. Bank customers received a letter in March informing them that the branch will close its doors on Tuesday, June 18. Swannanoa customers who choose to maintain their accounts at Bank of America will have to bank online or travel to branch locations in Asheville (975 Patton Avenue, or 162 College Street).